There’s no doubt that we are all in high anticipation of winter fashion. Besides, who doesn’t like cozying up in tons of layers? And nothing reflects a change in temperature better than a new pair of winter-ready ankle boots. To ensure you see the chicest pairs out there, we’ve rounded up the best ones on the market—from affordable to high-end options. 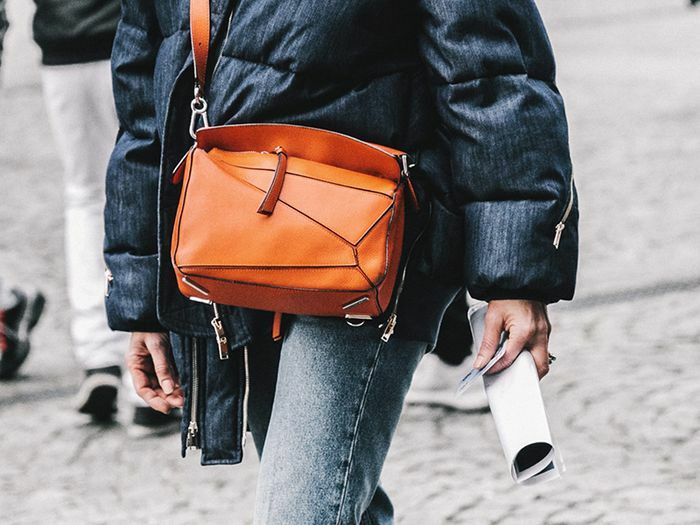 This curated list incorporates all the styles every fashion girl is loving this season. 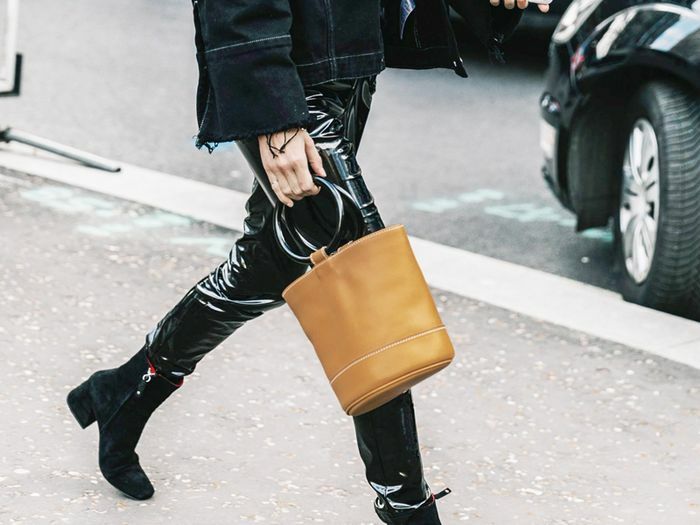 For an edgy, of-the-moment look, try a pair of patent boots. Another way to step up your style is with a pair of bold white boots. Feeling the military-inspired styles of the season? Go for a pair of chunky combat boots. Regardless of what your budget is, we’ve got you covered. Scroll down to see our top picks of ankle boots at every price point. Pair these with a chunky oversize sweater on a cold day. Available in sizes 6.5 to 9.5. Try these platform Chelsea boots for some added height. A pair of chic, versatile boots is essential for every wardrobe. Opt for this affordable option. These boots can easily transition into spring. The ideal shoes for ski weekends. 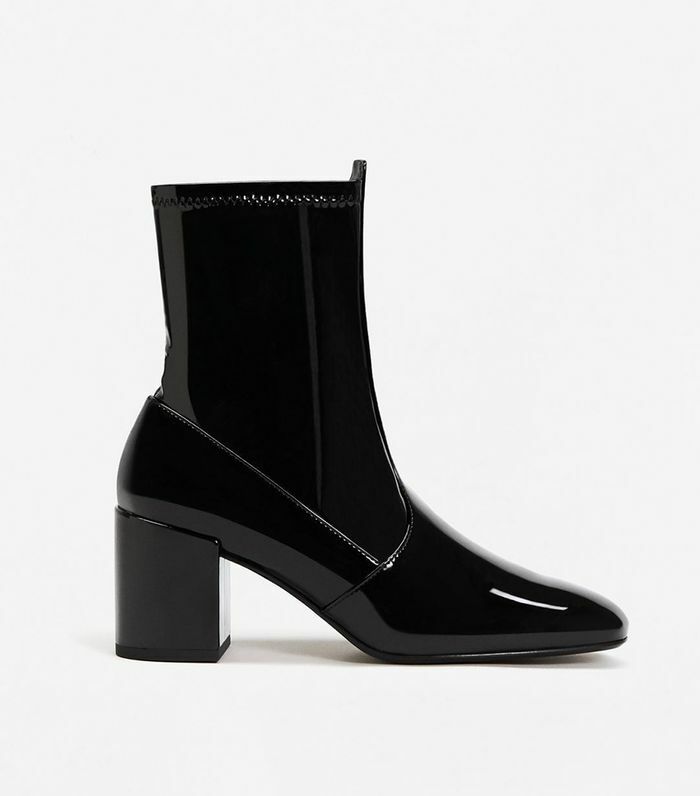 Wear these sock booties with black patent pants. These boots are a classic style you can wear year-round. Incorporate metallics into your wardrobe with this pair. Wear these military-inspired boots with a white tee and light-wash denim. Pair these velvet boots with a simple slip dress for a night out. Patent boots are a great choice on wet days. Pack these shoes for your next winter getaway. Style these beige boots with a pair of frayed-hem jeans. Maroon is a chic alternative to a neutral color. White boots are a fashion-girl favorite this season. Styles your Yeezy boots like Rihanna by pairing them with vintage denim. Fashion girls will be wearing bold red pieces throughout next year. Ideal for an athleisure-inspired outfit. Western-inspired boots are expected to make a strong appearance next spring. 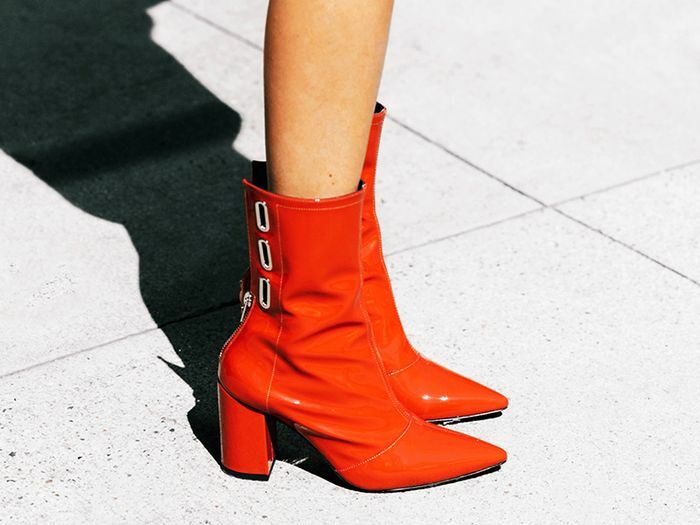 Next, shop the season’s chicest affordable boots.